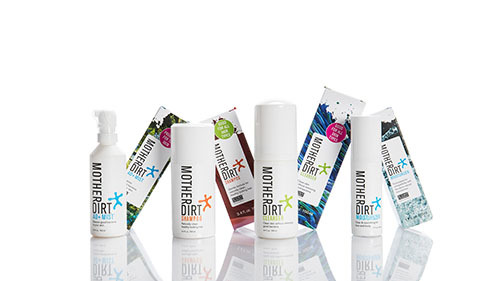 Founded by Jasmina Aganovic, Mother Dirt creates biome-friendly skincare products that aim to restore and maintain good bacteria on the skin. A chemical and biological engineer by training, Aganovic's mission for Mother Dirt is to create a world where clean comes with healthy. She believes that healthy bacteria is your complexion’s best friend, and that probiotics help your micro biomes stay balanced, and work with your sweat to keep ph levels in check, reduce sensitivities, and control face oils.